​"I will just say it right now, [Punching Bag] will without question be my favorite song of 2018." 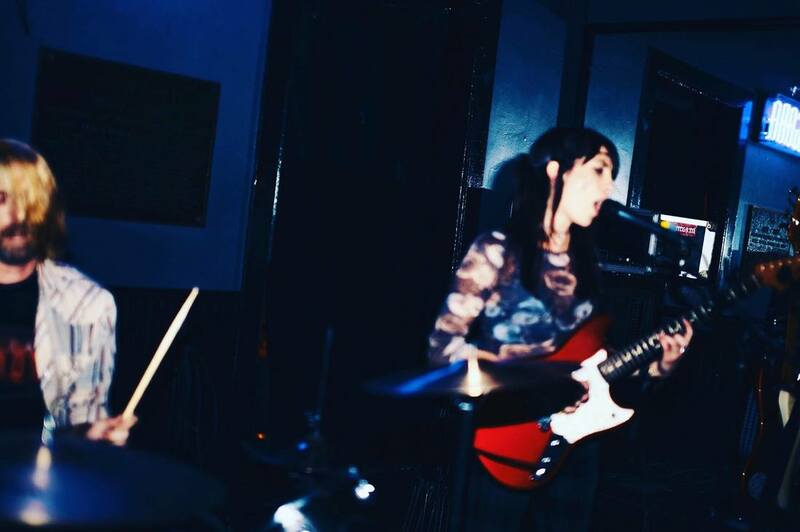 Shadow Monster is an angsty and loud duo from Bushwick, Brooklyn. 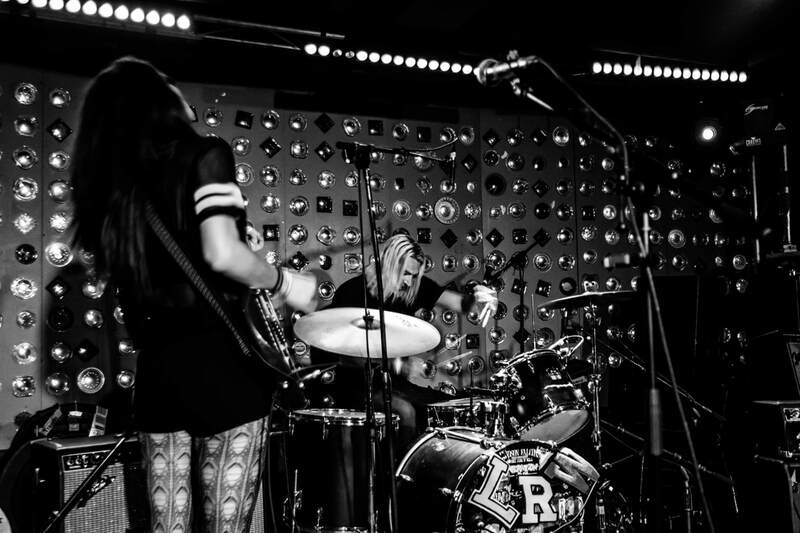 Gillian Visco’s gritty, dissonant and desperate guitar riffs meet with John Swanson’s epic and explosive drumming style to form a raw and moody version of grunge rock. Lyrically, Shadow Monster explores themes of loss, depression and isolation. For fans of Elliott Smith, Waxahatchee, Nirvana, Helium.